Esophageal cancer is the eighth most common cancer and the sixth leading cause of cancer death worldwide. There is now one more reason to brush your teeth regularly. 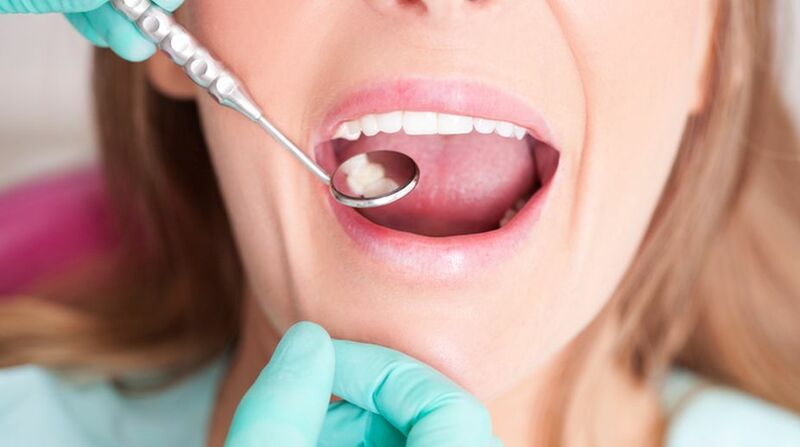 Researchers have found that some bacteria that lead to gum disease may also increase the risk of esophageal cancer that affects the tube running from the throat to the stomach.